Gerald Seidl serves as Austria’s Honorary Consul in Houston, Texas. Second in our new series Meet the Consul, we asked Mr. Seidl a few questions about his work and life in the great state of Texas. Dear Mr. Seidl, where are you originally from and where did you grow up? I was born in Vienna and also spent my childhood there. I studied civil engineering at the University of Technology in Vienna. When I finished my degree, I worked for VA Tech (at that time VOEST) in Egypt for two years and then moved to Kuwait to work for the Maculan Group for another two years. I covered business development in the MENA region and India and eventually I set up my own company in Hong Kong. Why did you initially come to the United States and how did you end up in Houston? I initially started to market the water industry products in the U.S., which I had previously represented in Hong Kong. Subsequently, my partner, who is also my wife, and I decided to buy this technology. What is your profession? As a trained civil engineer, I am now the co-owner of a company and I am basically in charge of marketing, sales and product development. How long have your served as Austrian Consul in Houston, and how did that happen? In May 2009, I was appointed Vice Consul in Houston. I already knew the past Consul and was asked to work together with him, serving as Vice Consul. When Consul Otmar Kolber suddenly passed away, the Embassy asked me to take over. 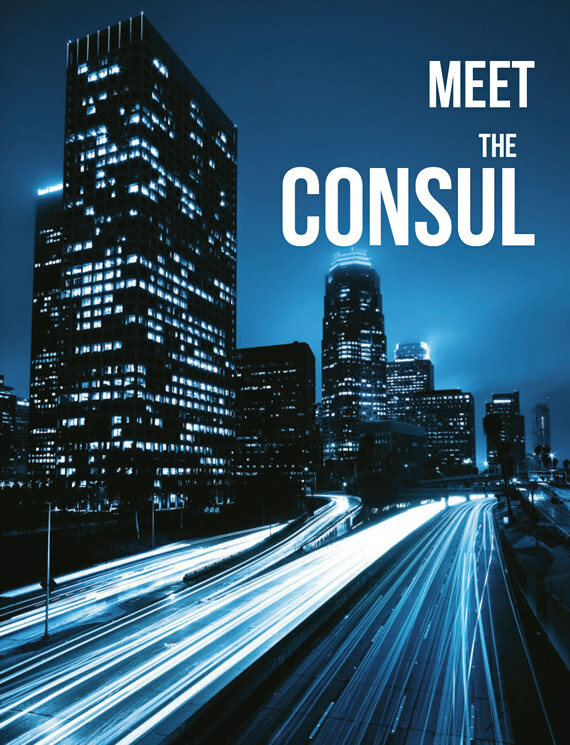 What do your tasks as a Consul typically involve, and how much time does it take from your professional day? It really very much depends. Most of the regular administrative work and the answering of common questions is done by my assistant. I get involved when complicated issues arise, such as people who do not speak English or people who are in serious trouble (jail, accidents, lost passports). I am personally very much involved in public diplomacy activities for Austria. This includes the promotion of Austria in the U.S. to local businesses and the administrative community. Houston has the 3rd largest consular corps in the U.S. The business community and the mayor’s office understand very well that the consuls play a distinct and critical role in the promotion of Houston to the rest of the world. I experience it all the time - when people think of Houston they only think of NASA (“Houston, we have a problem”) or the oil industry. That’s it. No one realizes that Houston’s population increases steadily by about 100,000 people every year and that it has the largest medical district in the world. We recently had a delegation from the Medical University of Vienna in town to help them establish a close cooperation with the various universities and hospital systems in Houston. How is everyday life in Houston and in Texas? Are there any pros or cons? I feel that living in Houston is very easy. For the most part of the year the weather is pleasantly warm. However, Houston relies heavily on the automobile, which makes quickly popping into your favorite coffee shop to meet friends a bit more challenging. The public transport system definitely needs to be improved. Are you regularly in touch with Austrian businesses and expats in the area? Yes, we have a monthly Stammtisch for Austrians and friends of Austria, where we also serve a special Austrian-themed meal. On average, around 20-25 people participate each month. Are there any Austrian influences in Texas? Although there are no Austrian settlements in Texas, the state has attracted numerous emigrants from the Habsburg empire and, later, from the Republic of Austria. Interestingly, immigrants who arrived prior to the war identified themselves as part of the Habsburg empire or the Austro-Hungarian empire, rather than with any particular ethnicity. Thus, immigrants claiming Austrian birth included Czechs, Slovaks, Ukrainians, Poles, Slovenians, and Jews, as well as Germans. In a survey, 27,006 people identified themselves as being Austrian-American with some sort of Austrian ancestors or background. Is there anything about Austria that you miss in particular? I dearly miss visiting the various coffee houses for spontaneous meetings with my friends. Are there any special stories you would like to share with our readers? Some time ago an Austrian was stopped in his car by the local police. He did not stop right away as he did not understand that the police car in the U.S. stays behind you until you stop. In Austria, however, it is common practice for the police to overtake you and lead you to the place where they would like you to stop. When he finally stopped the car he was ordered to lie on the ground and was searched thoroughly. When I later told this story to a high ranking police officer he simply said: “What is your problem? We did not shoot him from the street”. From a European point of view the Wild, Wild West is still very much alive. Gerald Seidl was born in Vienna. He earned a Master of Science degree in engineering at Vienna Technical University. 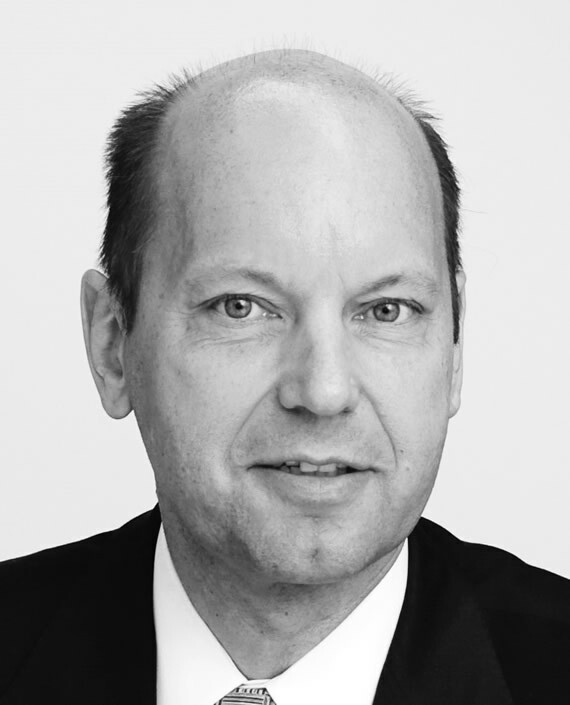 He is co-owner of Headworks- BIO and Honorary Consul of Austria for Texas, Oklahoma & Arkansas. If you are in the Houston area, join a gathering of Austrians and friends of Austria every 1st Thursday of each month at Rudi Lechner’s. Consult the Consulate’s web site at http://www.austrianconsulatehouston.org for more information.